Happy fall y'all! 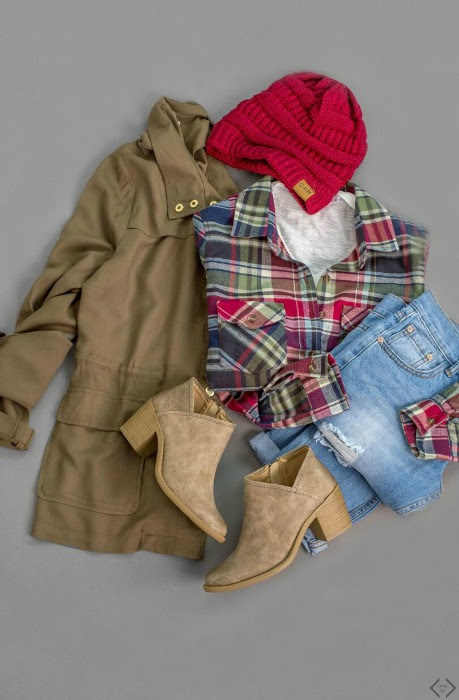 Nothing screams Fall like a good old, must have, go to flannel! 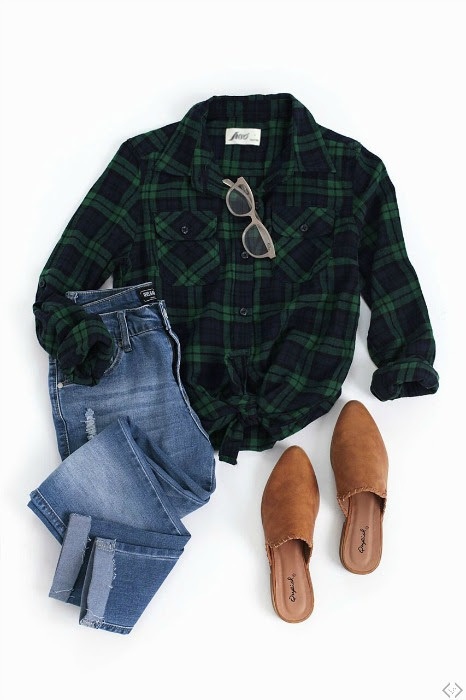 Today you can take 40% off + FREE Shipping on some of our FAVORITE FALL FLANNELS! 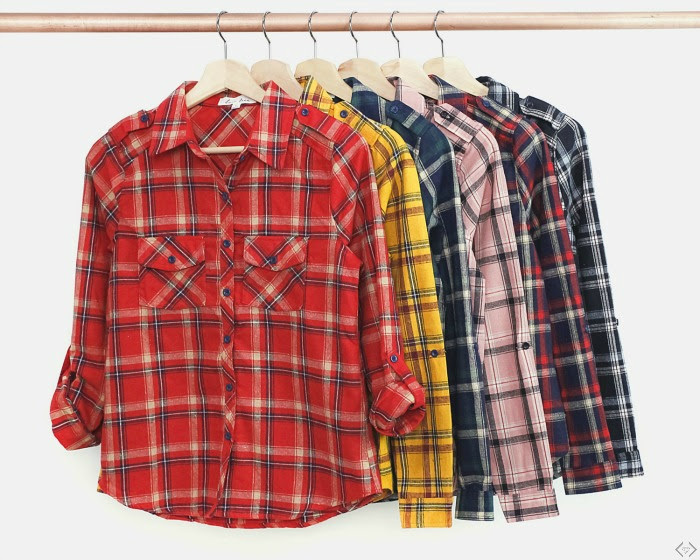 Prices are starting UNDER $20.00 There are so many ways that you can rock your flannel, they are super cute layered with a graphic tee or under a sweater, button them up with a knot at your waist, tie them around your waist and the list goes on! The code is FLANNELSTEAL and it takes 40% off the lowest marked price. Making prices starting UNDER $20.00! Don't forget the FREE Shipping! The code is active 10/08/18 until midnight!